There are so many choices of shakes, shingles and exposure, how do I choose? What factors are most important in my decision? 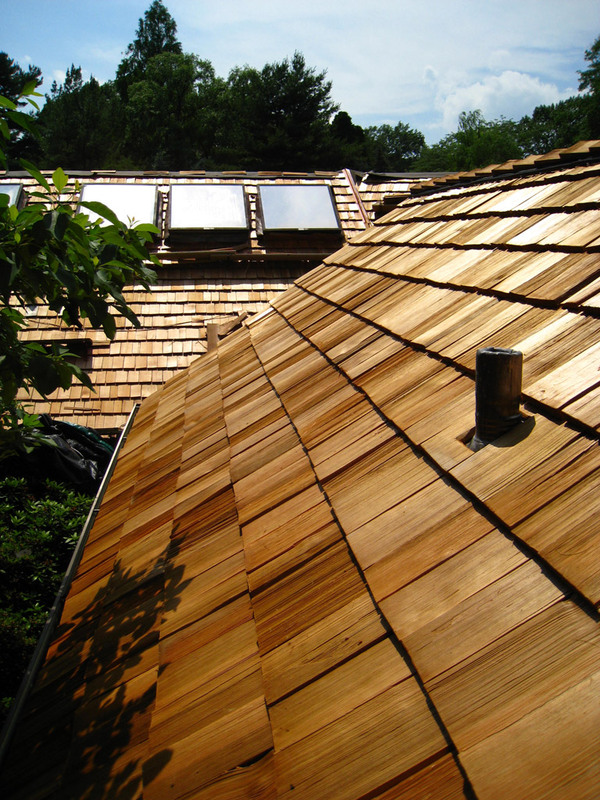 If the home has an existing cedar roof it is probably installed on lathing strips. The spacing of these strips narrows the field of choices. Once the spacing is determined, the selection can be based on what aesthetic best suits you as a homeowner and what it is you want to invest in the project. Shingles differ from shakes in thickness and texture. The Royal, Perfection and Fivex are thinner than Shakes and have a sleeker finished look. The Tapersawn and Hand Split have a minimum thickness of ½”. The Hand Split also has a rough sawn face providing a textured appearance. 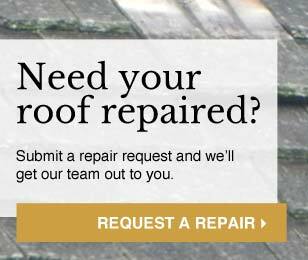 When properly installed and maintained both shakes and shingles offer long lasting beauty. Some shingle products are more popular in specific regions of the country, or on homes designs inspired by these areas. 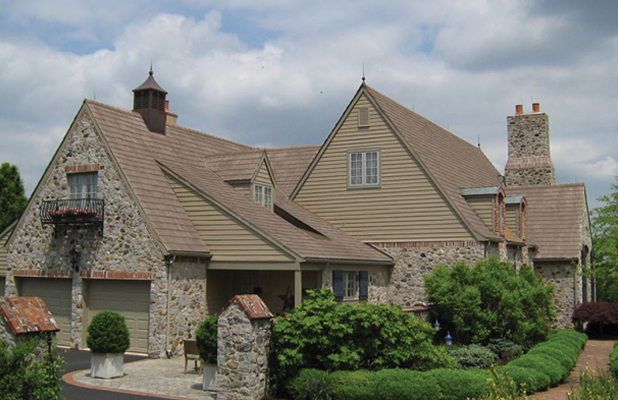 The Royal shingle is a popular choice of Chester County, Pennsylvania while the Perfection Shingle is most common to Northeastern New York and the New England states. 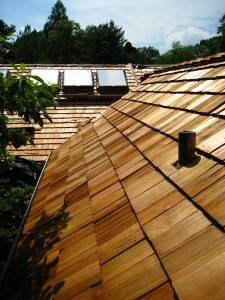 is the Installation Manger of The Cedar Roof Company, having been a valuable member of the team since 2000. His duties include scheduling and overseeing the crews, as well as ordering materials. 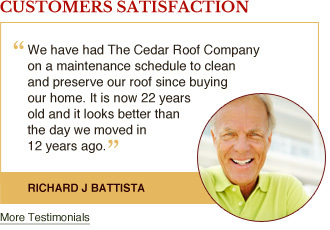 Mike enjoys assisting customers with their cedar roof questions and concerns and so, many times, he is the one you are likely to meet during a consultation for a real estate certification, roof inspection, installation or repair. He is also available to answer your questions through our on-line form.